Buena Vista boy begins school after care in the U.S.
Nicaraguan boy born with spina bifida is walking in L.A. The Rotary Club of Santa Rosa Sunrise is building a 1,900 square foot surgery center in Boca de Sabalos in the Rio San Juan region of Nicaragua. As soon as they get the final clearance from the Ministry of Health in Nicaragua they will begin to break ground. Eye and dental care, along with surgery will be available when the center is completed. Spearheading the effort is John Jones who can be reached at jjones@linkcpa.com. 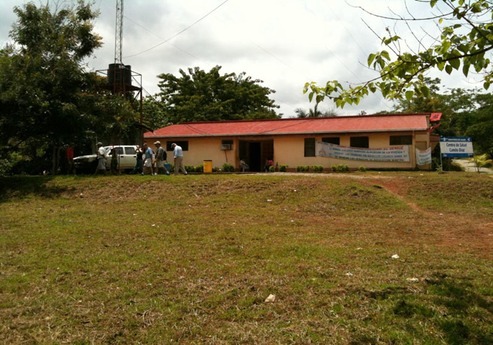 The medical center in Sabalos and future site of the Sabalos Surgery Center. 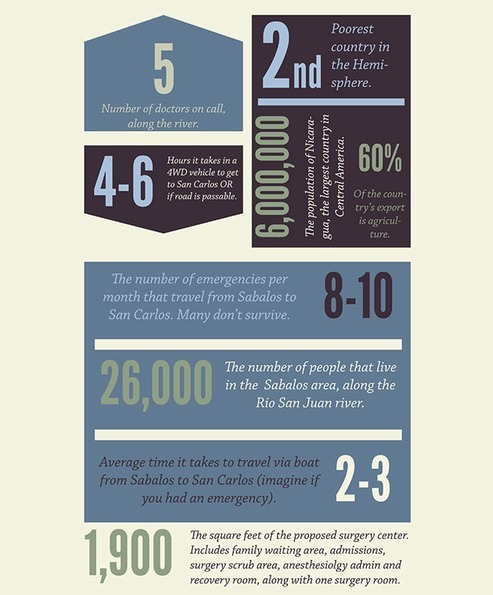 There is great need for an improved medical facility in the Rio San Juan region.